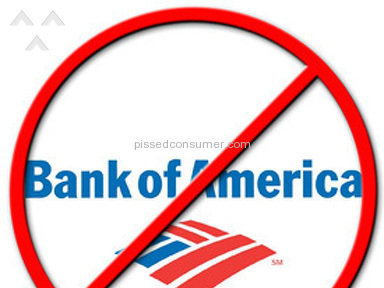 Next review Bank Of America - I need a new lock for my 52-yr. old cedar chest, please! It is obvious that I am not the only one that Bank of America is blessing with their kind hearts. As I have read and read and read today I have read numerous reports that describe almost word for word what these crooks are currently doing to me and my family. 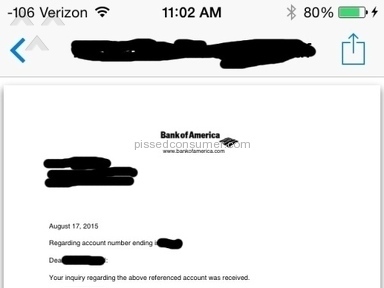 Bank of America took over my loan from a company in Central Florida in July. I made several attempts to make my payment but was advised that my loan payment could not be accepted due to transfer of servicers. Well, this was on the 10th of July which was five days prior to due date of the payment. I searched and made phone calls for three weeks trying to figure out who would now have the loan, no luck. Mid August rolls around and I finally found out. 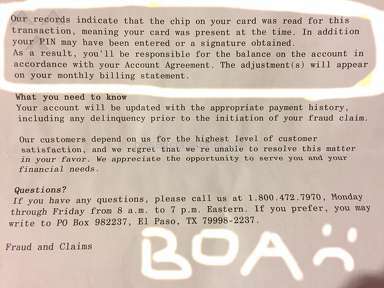 I found out by a Bank of America collection agent calling attempting to collect past due debt. Upon speaking to this person I was told that they could not accept payment. I asked how they were collecting a debt if they had no information for my account in their system. Silence on the phone then, Mr. ******* please call back in two weeks. Two weeks rolss around, September, I call and get a nice gentleman on the phone. He was somewhat nice. I made a payment and I asked the man about what I could do to satisfy the past due. I explained to him that due to having absolutely no knowledge of who had my loan I could not make the payment and now I'm two months behind. He told me not to worry about it that it could not be reported and that I have a grace period. I asked about deferral and he told me that he couldn't discuss that because although they could accept payment, all my information still was not in the system and nothing could be processed. I made another payment and then was concerned about being behindated with them on the phone in December. After the December conversation I got a late notice. January rolls around and an intent to accelerate comes in after I requsted a modification the first time. Everyone I speak to gives me different information. I honestly believe that these people are taught to give conflicting information. 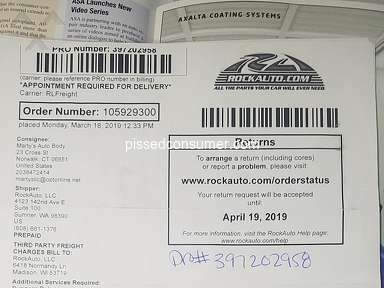 Anyway, when I received the packet it had a statement that read if foreclosure proceedings have begun they will not be suspended, if any payments are behind pay them, items will still be reported on credit during review process. Page two reads, all foreclosure proceedings will be postponed if lloan is at that stage which as far as I know we're not. Anyway, two documents in one packet that say two totally opposite things. On top of all that, I am UNABLE to make a payment because they will not accept payment during review process according to my account information online as well as the automated service on the phone. I can't even get through to talk to a human now. Absolutely rediculous! On top of all this, I got a letter from my Tax authoriy stating that the tax bill had been returned from B of A. In the statment form B of A they stated that they did not service my loan. So now on top of everything they have put me and my family through I have to worry about paying past due property taxes that are suppose to be covered in escrow. What do these people want? You try to pay them but you can't. From reading multiple complaints on several different sites it only seems that these crooks are very very consistent and that everyone seems to be having the same problems. It disappointing to know that no form of government wants to acknowledge this and so many families are being displaced because of it. I have read a lot atoday about class action suits but I have no information. If anyone knows or would like to get a suit going or has any wisdom to offer on how to get out of this mess and away from these people please please please let me know. Saying my prayers. From what I've read the loan modification process with these people is simply a waste of time. Review #155156 is a subjective opinion of meat836. Bank of America is a terrible place to deal with. I haven't had an account with them for nearly 14 years, yet I kept getting statements from them once a month with a 0 balance and 0 activity. 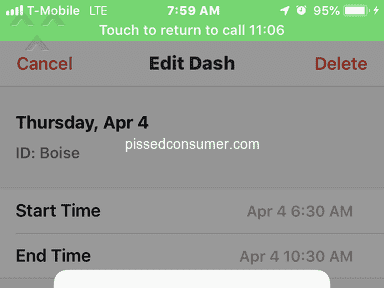 I called them repeatedly to cancel my account to no avail. I finally gave up and started just shredding those statement. Well, two days ago, I received a card from them stating that I have an overdue balance and if I don't pay it, they will ruin my credit. 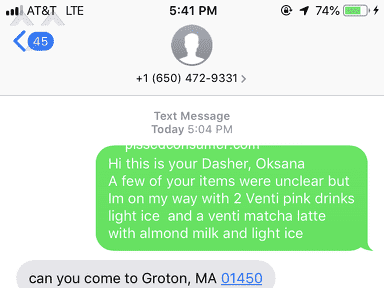 I called them promptly the next day and was connected to three different departments. Nobody would tell me what my "account" status was. After waiting and holding for at least 1/2 hour, from my job no less, I finally got this woman who was from another country that couldn't understand what the heck I was talking about. She hung up. I called again the next day and they told me I had to go into the branch and close this account out in person. Their hours are 9-3 and I work from 9-5, go figure. They told me that as of 10/29/09 they were charging a $12.00/month maintanence fee this is why I got this card. Can you imagine this? I don't even have an account with them!! They are horrible!!! I wish everyone could get together and let the world know how horrible they are. I have 3 kids and they closed my account without notice at the beginning of the month. They told me I have to wait 30 days for my bill and groacery money.